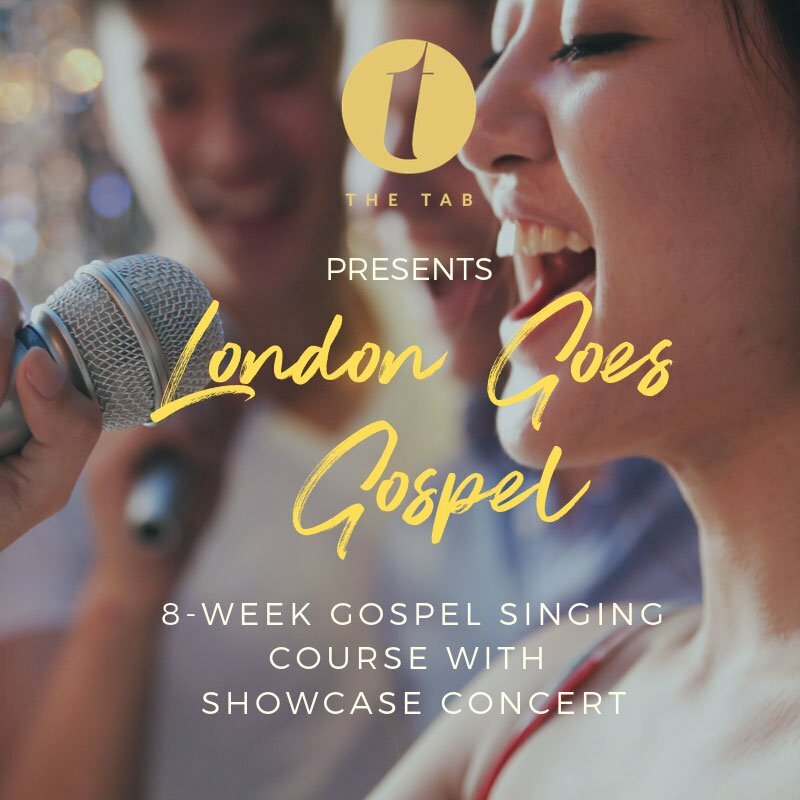 Sign up now for the London Goes Gospel 8-week course with showcase concert. Our course is an excellent foundation for absolute beginners, as well as for those who have had some basic vocal training. 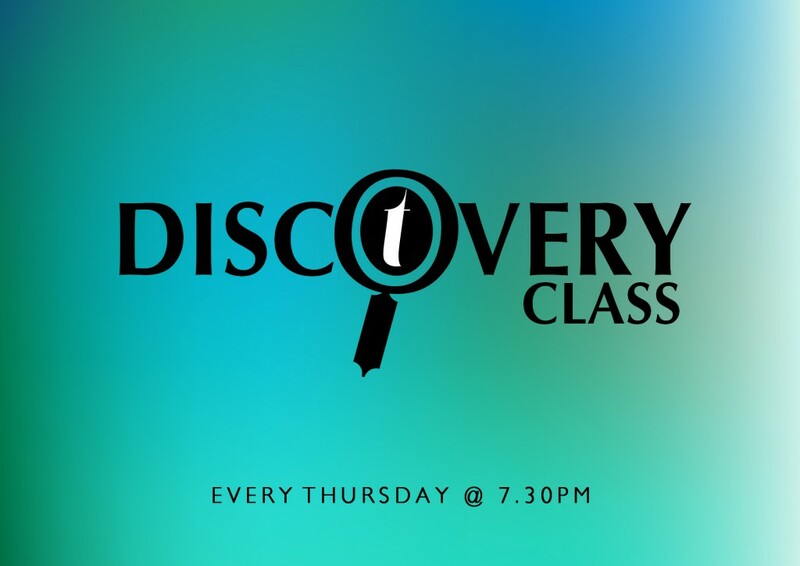 You’ll gain an in-depth knowledge of singing through an exciting and diverse repertoire of songs. Don’t worry if you’re a little nervous – this course focuses on singing as a group. And it doesn’t matter if you don’t get it right first-time round; it’s all about practicing and enjoying singing! At the end of course, you’ll have the opportunity to perform as a group the songs you’ve learnt in a public showcase with the Tab Worship band on Saturday 13th April. We may take a few photos and videos of the workshop for publicity purposes. If you would rather not be filmed or photographed, let us know when you arrive.